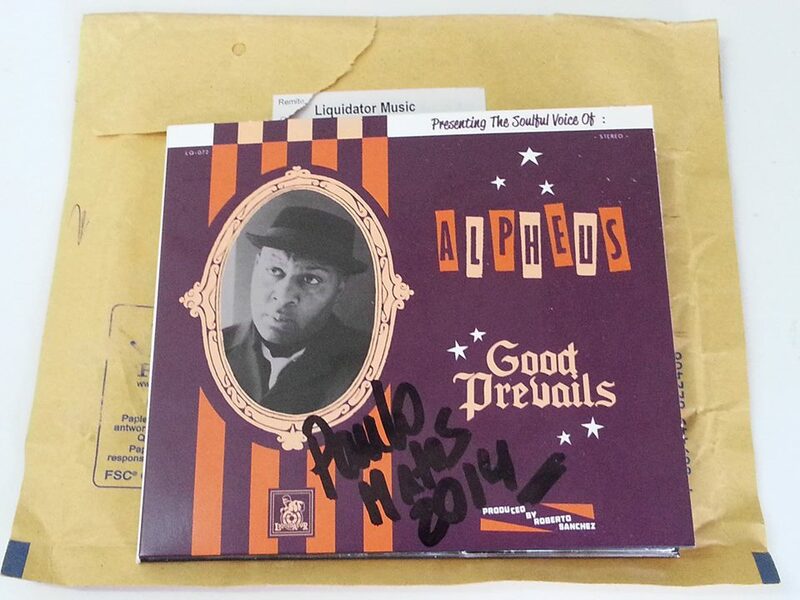 Liquidator Music in Spain is releasing the next 28th of April the 4th and new Alpheus album. Alpheus is one of the most important voices of today’s REGGAE scene, coming from Coxsone’s Studio One, with a unique blend of Rocksteay, Reggae and Ska grooves. 14 pearls of jamaican soul will be featured in the album, which is titled ‘Good Prevails’, produced by his partner Roberto Sanchez. Alpheus is one of the most important names on the Reggae scene worldwide, singing resonantly from his heart and soul. The new album will be released as a nice digipack CD and a luxury LP, including photos, lyrics and liner notes, wrapped in an exclusive design by the spanish artist Pedro Poyatos. Maximum respect to Alpheus Singer, Roberto Sánchez, Toni Liquidator. PS: This is a genuine deep soul album, with the autenthic SKA / ROCKSTEADY MUSIC in 2014 played by real and authentic musicians.